Nashville, TN – The Nashville Predators fell to the Pittsburgh Penguins, 2-1 in a Bridgestone Arena shoot-out, with Sidney Crosby proving to be the difference. 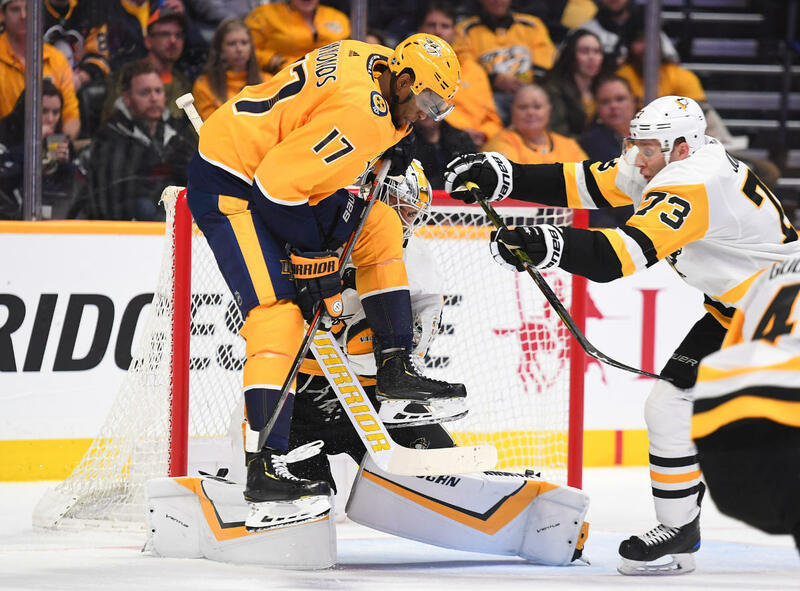 The Predators were pedaling uphill all night long chasing the game after a whirlwind start where they attacked the Pens in the opening frame of the contest. Once again, the story of their season so far, they have no power play. 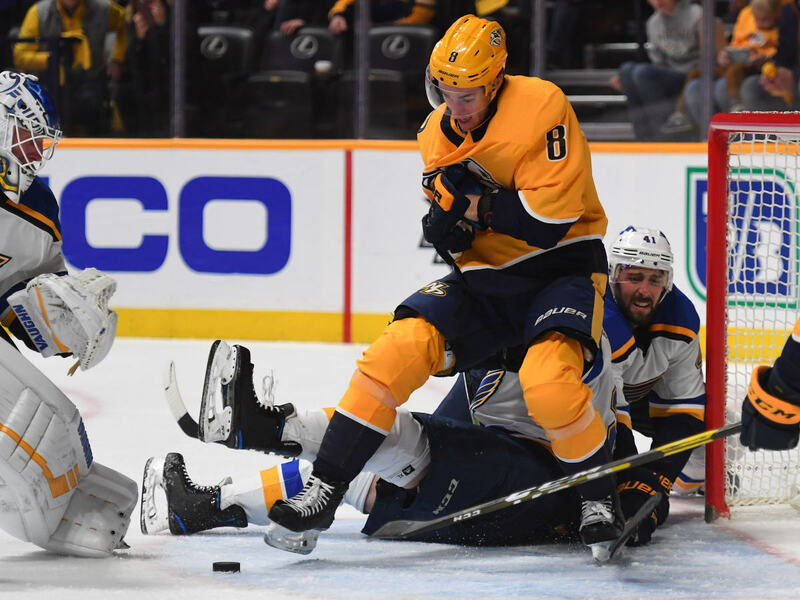 The two teams traded punches during the first period with plenty of opportunities for both teams, but both Pekka Rinne and Matt Murray stood tall in net for their respective teams to keep the game scoreless. 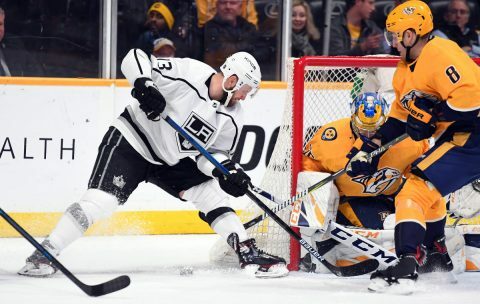 Nashville, TN – The Nashville Predators played like gangbusters for the first two periods of hockey tonight, then had to hold on for the win against the L.A Kings, 2-1. With the win, the Predators take over first place in the Central Division of the Western Conference. The Kings suffer their sixth loss in a row and are reeling towards the end of their season, as Nashville was expected to have little trouble with L.A tonight. Kyle Turris got things started for Nashville at 8:50 of the opening period taking a cross ice pass from Filip Forsberg and blasting the one-timer past Kings goalie Jonathan Quick for the early 1-0 lead. 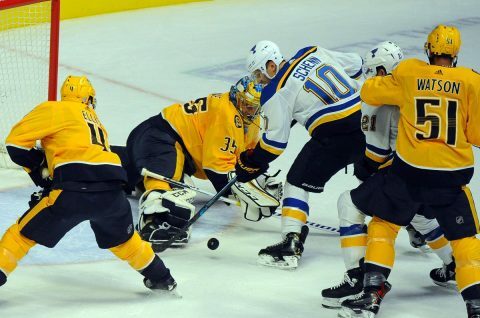 Nashville, TN – The Nashville Predators dropped the second game of a back-to-back series to the St. Louis Blues today, 5-4. The only good thing about the game was their ability to come back to earn a point. Nashville was fighting their way out of a wet paper bag the entire contest, and never led the game. Viktor Arvidsson was the bright spot scoring twice in the loss. 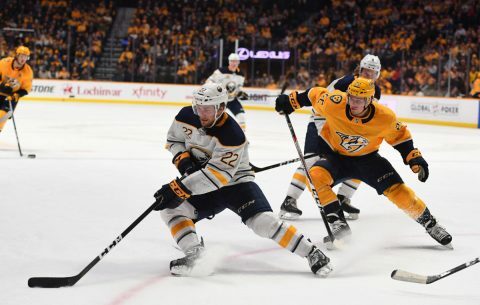 Costly turnovers and sloppy puck management has been the order of the day for the Predators and with a week power play, it doesn’t bode well for a deep run into the Stanley Cup playoffs. 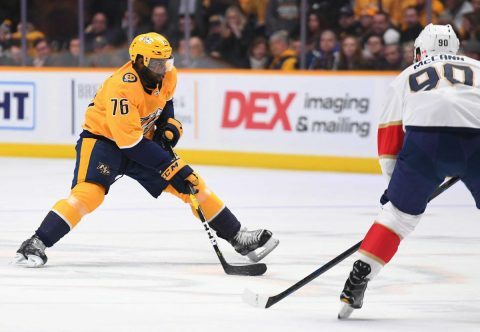 Nashville, TN – The Nashville Predators dropped their second game in a row at home to the Florida Panthers tonight, 4-2. The Predators had fought back from a three goal deficit to draw to within a goal, but Jared McCann closed the door with his tip-in at 11:38 of the final frame. Aaron Ekblad started the scoring at 4:05 of the first period, burying the one timer on the power play to beat Juuse Saros in goal for the 1-0 lead. Ekblad has now scored the most goals by a defenseman in Panthers history. 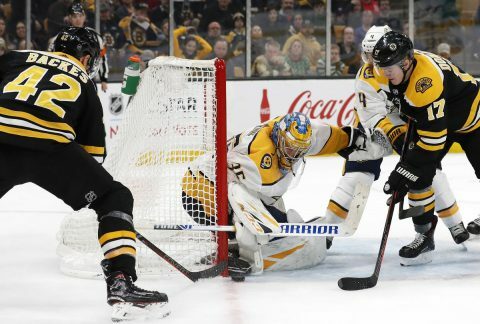 Boston, MA – The Nashville Predators continue their downward spiral, losing to the Boston Bruins today, 5-2. Patrice Bergeron led the way for the home team, with three points on the day. Nashville concludes a brutal road trip, losing all four games before the Christmas break. The Predators are still without key players on their roster due to injury. Filip Forsberg, P.K Subban and Viktor Arvidsson are still sitting in the locker room. Brad Marchand and David Pastrnak had big days on the ice with each scoring a goal and two assists. Bergeron scored his 300th goal of his NHL career after being on the injury list and added a couple of assists. 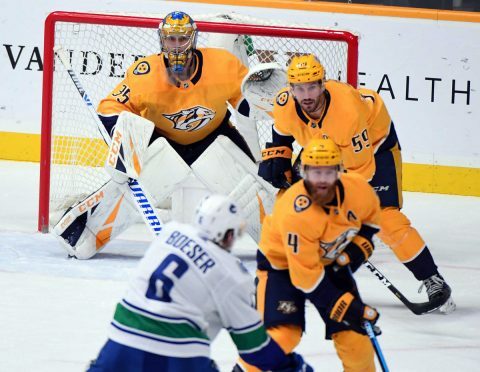 Nashville, TN – The Nashville Predators almost let this one get away, but in the end, Colton Sissons was able to score the game winner in overtime for the 4-3 Nashville win over the Vancouver Canucks. It was a bit of sweet revenge for the Predators after the beatdown they suffered in Vancouver last week. Nashville is still working their way through the injury bug with Viktor Arvidsson and P.K Subban still unavailable. The Predators did get Kyle Turris back in the lineup tonight for the win, and that meant Eeli Tolvanen was sent down to Milwaukee this morning. 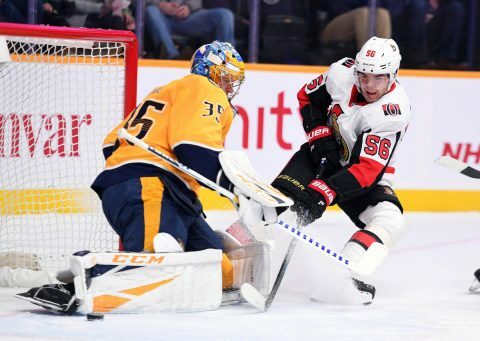 Nashville, TN – The Nashville Predators recovered from a disastrous Canadian road trip to defeat the Ottawa Senators at the Bridgestone Arena, 3-1. The win in front of a noisy “Smashville” home crowd, was a much needed shot in the arm following two losses last week to Vancouver and Calgary. The injury plagued Predators have been finding ways to win without P.K Subban, Viktor Arvidsson and Kyle Turris, all on the injury list. Ottawa scored first, just twenty six seconds into the contest on a mishandled shot by Pekka Rinne. Zack Smith’s backhand skipped over the outstretched glove of Rinne for the early 1-0 Ottawa lead. 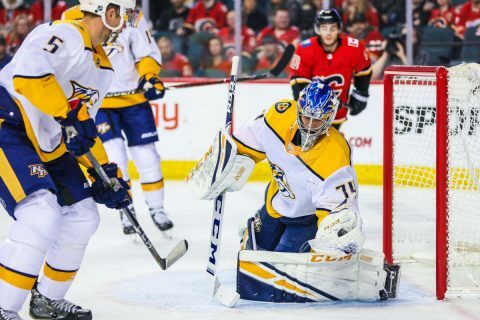 Calgary Alberta, Canada – The Nashville Predators fell to the Calgary Flames tonight, losing both games on this road trip, 5-2. After fighting back from deficits throughout the night, the Flames finally put the game away for the win. Nashville started the game with Juuse Saros in net, replacing Pekka Rinne who had the night off. Saros got off to a shaky start giving up the first goal of the game just 1:12 into the contest. Oliver Kylington put Calgary on the board with a snap shot that beat Saros for the early 1-0 lead. 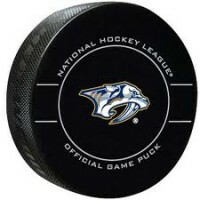 Nashville, TN – The Nashville Predators defeated the Buffalo Sabres, the hottest team in the NHL, at the Bridgestone Arena tonight, 2-1. Buffalo had won ten straight games before dropping their last two before coming into Nashville. 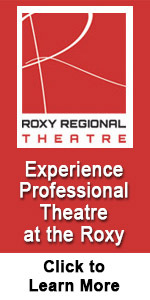 The Sabres are coached by former Nashville assistant coach, Phil Housley. The Predators are still without some of their front line players with Kyle Turris, Viktor Arvidsson and P.K Subban out of the lineup. Other players have seen their ice time extended and have stepped up to fill the void during their absence. Nashville, TN – The Nashville Predators started strong and never let up tonight against the visiting Chicago Blackhawks, winning 5-2. Nashville got off to a 3-0 lead within the first five minutes of the game and Chicago could never recover. After an embarrassing loss to the Arizona Coyotes on Thursday night, the Predators had a spirited practice session that lasted only thirty minutes to prepare for the Blackhawks. Coach Peter Laviolette said that the leaders in his locker room “took care of business” to get this team ready to play Predators hockey, and it showed tonight.